The Aria Super High Roller Bowl is one of the most exciting poker events started with 56 world’s best poker players, is currently underway. The 2017 Super High Roller Bowl Day 1 of the prestigious $300,000 buy-in tournament finished up play and 44 return on Monday for Day 2. Poker Pro Byron Kaverman completed the Super High Roller Bowl’s first day as the chip leader. Byron Kaverman converted his starting stack of 300,000 into 1,247,000, King’s Casino Rozvadov owner Leon Tsoukernik is second in the chip counts chart with 912,000 in chips. 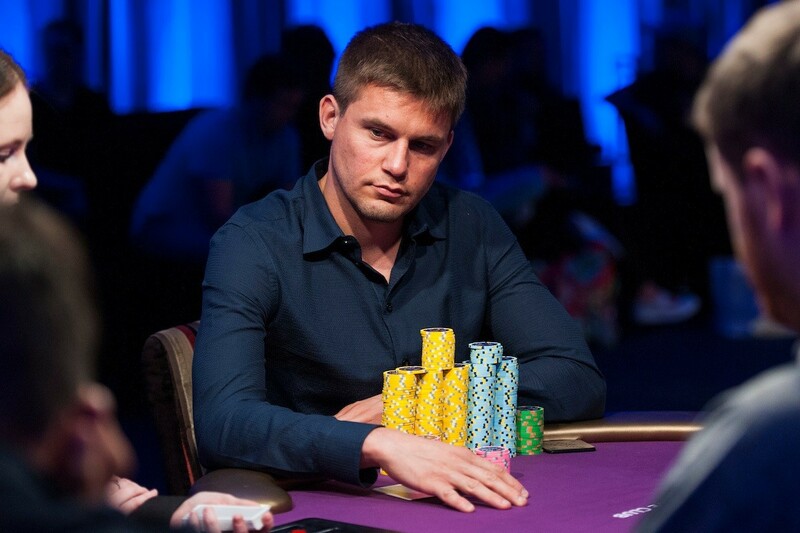 Fedor Holz finished second in this event with 803,000. The Super High Roller Bowl’s former champions Brian Rast and Rainer Kempe are still in contention, and so are notable poker pros Daniel Negreanu, Jason Mercier and Dan Colman, among many other. Famous comedian Kevin Hart has taken part in a number of the large poker events. 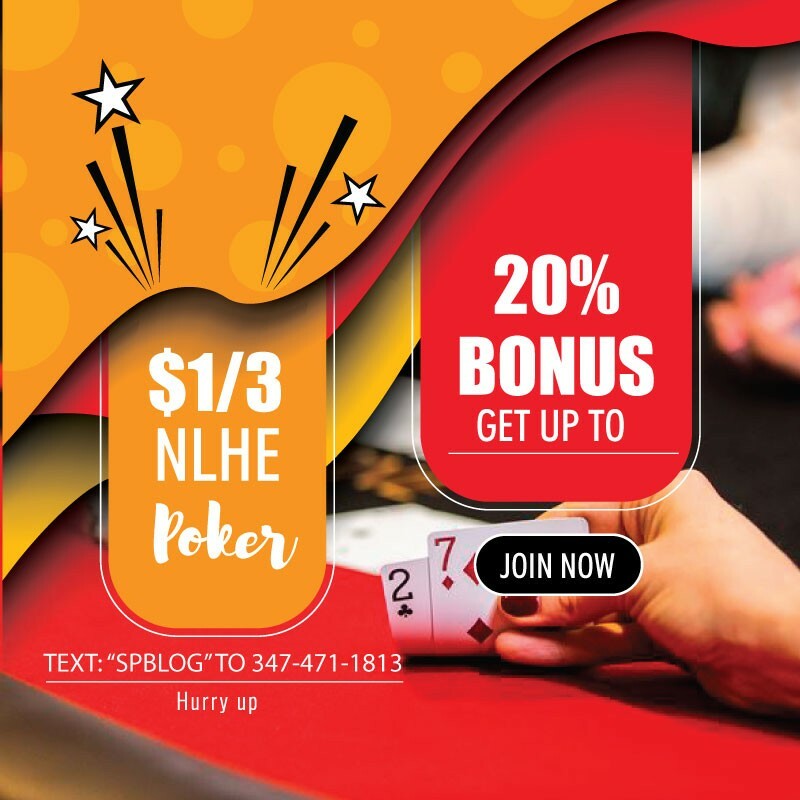 Recently Kevin Hart joined PokerStars’ league of brand ambassadors, making a statement that he desires to change the game of poker by deploying approaches he usually uses in his acting career.